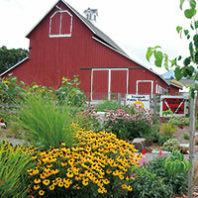 In 1974, a group of Washington farmers, gardeners, and concerned citizens formed one of the nation’s first organized efforts for sustainable agriculture. It was in the midst of a burgeoning back-to-the-land movement, and not long after the founding of Earth Day. 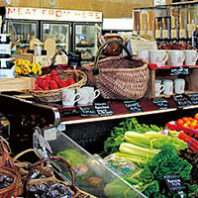 The time was ripe for Washington, its farmers, consumers, and researchers to change agriculture. 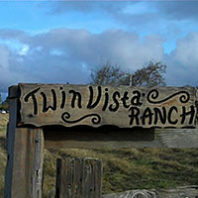 Twin Vista Ranch near Port Townsend was donated to WSU, to be kept in sustainable, organic production for the community and educational purposes. 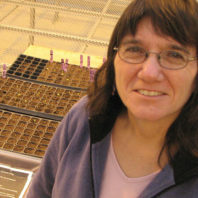 In 2001, Carol Miles certified WSU’s first piece of organic land, a three-acre parcel at the WSU Vancouver Research and Extension Unit. It was a landmark moment, leading the way for organically managed land at all of WSU’s research facilities. But one thing kept nagging her: the plastic. In the absence of conventional herbicides, weed control was her number one issue, and laying down a layer of plastic took care of the problem handily. But it’s nonrenewable and not recycled.